Prezentare Charles Dickens's most famous novel was also his own favorite, and the one that drew most on his own life story. 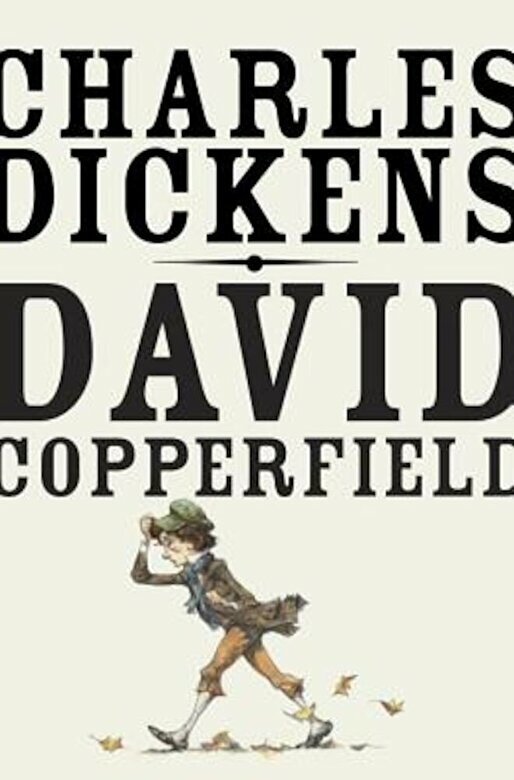 David Copperfield is the classic account of a boy growing up in a world that is by turns magical, fearful, and grimly realistic. In a book that is part fairy tale and part thinly veiled autobiography, Dickens transmutes his experiences into a brilliant series of comic and sentimental adventures in the spirit of the great eighteenth-century novelists he so much admired. Few readers can fail to be touched by David's fate, and fewer still to be delighted by his story. The cruel Murdstone, the feckless Micawber, the unctuous and sinister Uriah Heep, and David Copperfield himself, into whose portrait Dickens poured so much of his own early life, form an enduring part of our literary legacy.